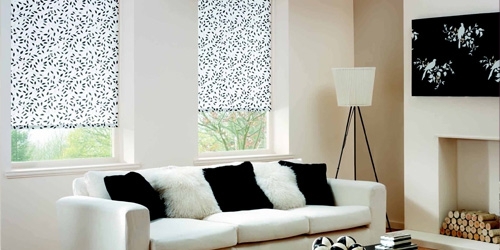 Deva blinds are pleased to launch our new product a blackout roller blind within a cassette. https://blindsworthing.co.uk/wp-content/uploads/2016/09/devablindslogo-2-2.png 0 0 Paul Pollard-Fraser https://blindsworthing.co.uk/wp-content/uploads/2016/09/devablindslogo-2-2.png Paul Pollard-Fraser2015-03-28 21:28:372015-03-28 21:28:37Deva blinds launch blackout roller blinds in a cassette. 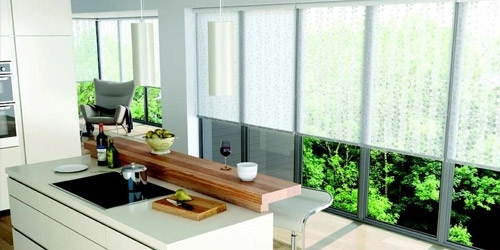 Deva blinds are now offering motorised blinds that are affordable to all. Your rechargeable battery will last between 6 and 8 months between charge and when a charge is needed all you need to do is plug the charger into the wall socket and directly into the motor. The battery pack is integrated within the motor. We will soon be offering solar chargers and light sensors to control the opening and closing of your blinds. 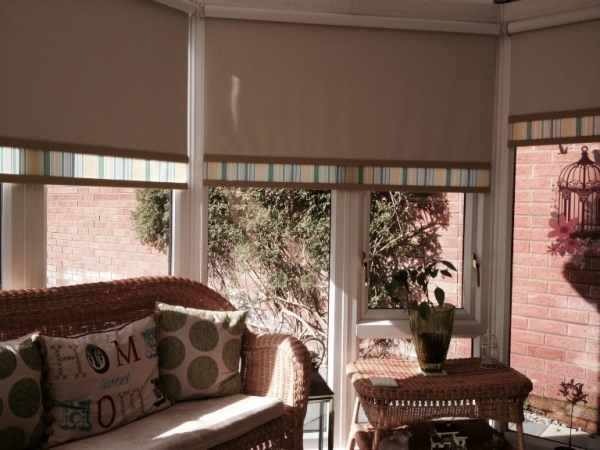 100% child safe with no trailing cords, motorised blinds are the way forward. https://blindsworthing.co.uk/wp-content/uploads/2016/09/devablindslogo-2-2.png 0 0 Paul Pollard-Fraser https://blindsworthing.co.uk/wp-content/uploads/2016/09/devablindslogo-2-2.png Paul Pollard-Fraser2015-02-27 23:25:062015-02-27 23:25:06Motorise your blind from only £75. Roller blinds are an excellent way to add style to your windows without having to do any lengthy or expensive alterations. They are relatively easy to fit, come in a wide variety of colors, patterns, designs and sizes and are suitable for any room in your home. 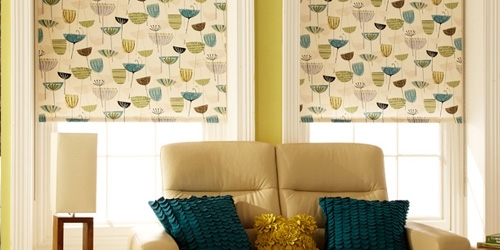 A roller blind can transform the way your window looks and also enhance your interior design scheme. As you can see in the pictures, found on Elite Blinds, there are suitable roller blinds for every room of your home, from minimalistic and plain designs to the more elaborate and embellished. 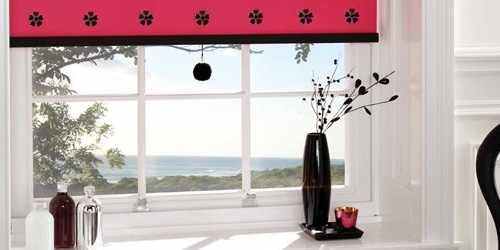 An extremely versatile way to add style to your home – roller blinds are one of the most simplest and effective ways to dress up your windows, creating pleasant focal points. They function very well and can be made from many different materials. 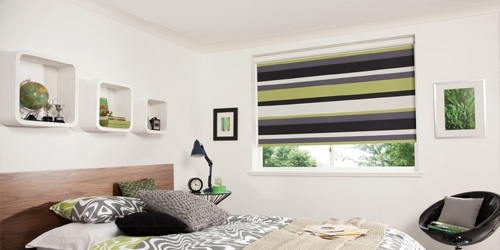 Your choices are huge and include everything from sheer fabric such as voiles to PVC and black out roller blinds. 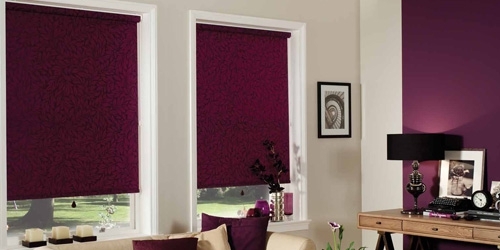 Choosing a roller blind style will depend on your personal taste and which room it is to be used in. 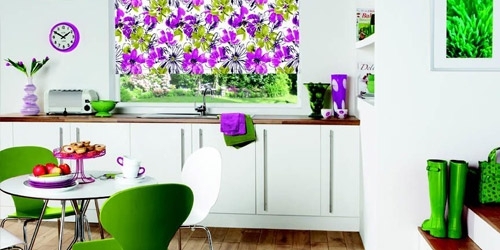 Each roller blind is an attractive addition to your window dressing and also has practical features that make it a fantastic choice for the home. Many companies offer bespoke roller blinds and will assist you with their knowledge and experience. 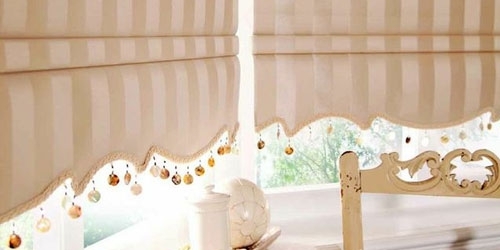 For example a PVC roller blind may be best for a bathroom where the air is often damp or moist and a black out blind could be the ideal purchase for a bedroom to help minimize light. Blinds can be made to match your décor with added finishing touches such as braiding or patterns to bring extra interest and color. Roller blinds are a great choice for those harder to fit windows or simply to compliment your own style, taste and interior design theme. Hunter Douglas, a Netherland-based manufacturer of window coverings, is set to launch the first sun control system made from recycled bottles. The GreenScreen, a new innovation in the field of light and energy control, is expected to generate regional interest, said a statement. The new collection is developed with sustainable materials. GreenScreen Eco consists of 100 per cent recyclable polyester fibres, while the GreenScreen Revive materials were produced from recycled plastic bottles. The product line offers an affordable alternative to architects and interior designers in search of a sustainable, decorative sun control solution, he said. “The thread that goes into this fabric is made from PVC-free, recycled plastic water and soft drink bottles. To do this, Hunter Douglas works with waste processing companies in Japan and Germany, where these products are commonly separated from the waste flow. Every square metre of material contains two half-litre bottles. That’s an average of six bottles for every roller blind,” Weiss added. All of the GreenScreen product lines are compliant with the internationally recognised Greencode classification scheme for environmentally-friendly textiles. They also contribute to the LEED certification of buildings, said the statement. https://blindsworthing.co.uk/wp-content/uploads/2016/09/devablindslogo-2-2.png 0 0 Paul Pollard-Fraser https://blindsworthing.co.uk/wp-content/uploads/2016/09/devablindslogo-2-2.png Paul Pollard-Fraser2013-08-01 21:08:062013-08-01 21:08:06Deva blinds to expand manufacturing using Louvolite. I have just received my new Decora sample books and today started to show them to my customers. The first customer that I showed the FABRICBOX range of roller blinds to was very impressed with the quality of the fabrics. https://blindsworthing.co.uk/wp-content/uploads/2016/09/devablindslogo-2-2.png 0 0 Paul Pollard-Fraser https://blindsworthing.co.uk/wp-content/uploads/2016/09/devablindslogo-2-2.png Paul Pollard-Fraser2013-05-01 21:39:012013-05-01 21:39:01New Decora books are a great hit.